1 Bedroom Flat To Rent in Bristol for £950 per Calendar Month. 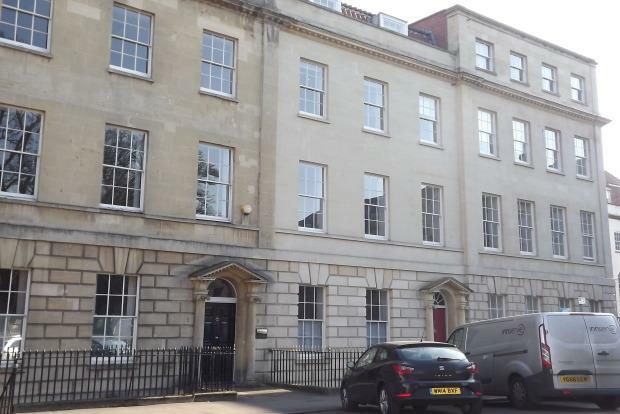 Chappell and Matthews are pleased to offer this stunning one bedroom apartment in Portland Square. Ideally located just moments from Cabot Circus this building was recently developed and has been finished to an incredibly high standard. Benefits include a spacious lounge with French doors to a small outside area - large enough for a small table, chairs - fully fitted kitchen / diner with a full range of integrated appliances including dishwasher, fridge, freezer, microwave and wine cooler, Porcelanosa shower room, under floor heating and secure entry phone system. There is one double bedroom and a utility cupboard in the kitchen / diner with plumbing for a washing machine. The property also has a private, lockable storage unit, accessed from the courtyard. There is also secure bike storage in the underground car park. ZERO DEPOSITS OPTION available on this property and NO AGENCY FEES ! For more information or to arrange a viewing please contact the Chappell and Matthews office.